You know Nevada for Las Vegas and so do we—but the lights of Sin City aren’t all Nevada has to offer. 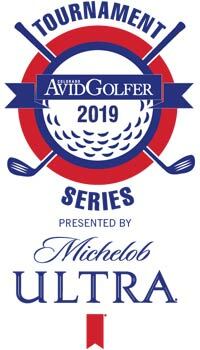 The golf mecca of Mesquite is nearby as well as Summerlin—the perfect winter vacation spots are all just an hour flight from Denver. Home to the country’s most daunting and beautiful National Parks, Utah is the perfect family getaway at any time of year. 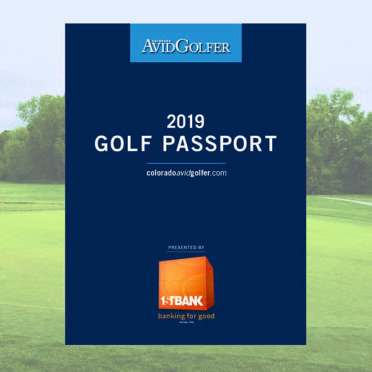 World-class skiing, biking, camping and hiking compliment an expansive golf scene around the four corners. 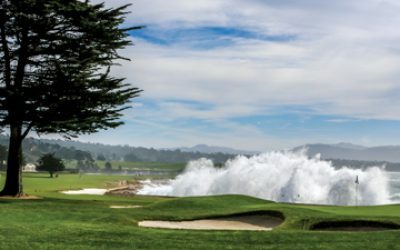 300 days of sunshine per year and some of the best golf in the world await in our backyard. 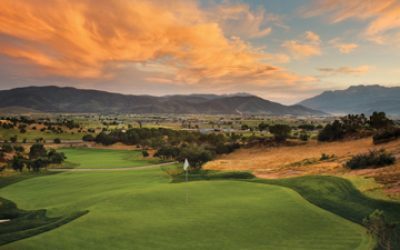 Elevation gain in the mountains and wide-open western slope layouts make for a unique golf experience unlike any on the planet. Just north of the border sits the colorful state of New Mexico, home to some of the best cuisine and architecture in the region. 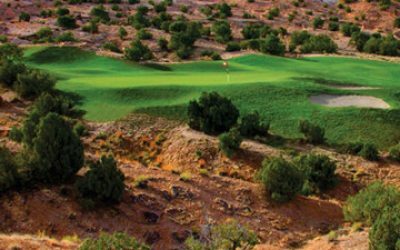 Not only is New Mexico a gastronomist’s dream, but golf resorts and casinos abound for you and your buddies to explore. 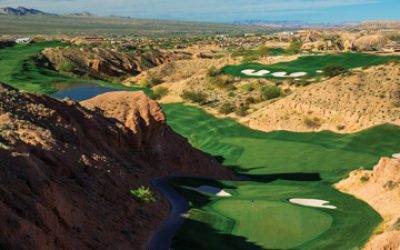 The Grand Canyon State is home to more than 300 golf courses and the most pristine golf weather imaginable all year round. 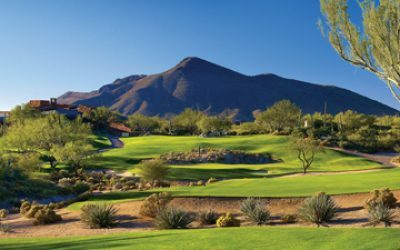 From relaxing resorts to exhilarating casinos, Arizona has everything a golf trip could ever need. The world is your golf bucket list. 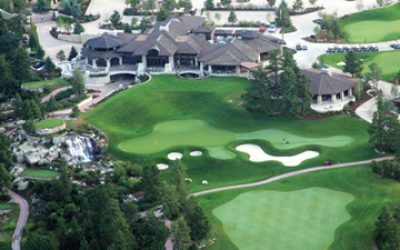 Explore the historic courses of the R&A, tame the wildlife in Canada, or enjoy a drink on the links down in the tropics. We have you covered from domestic to international destinations the globe over.